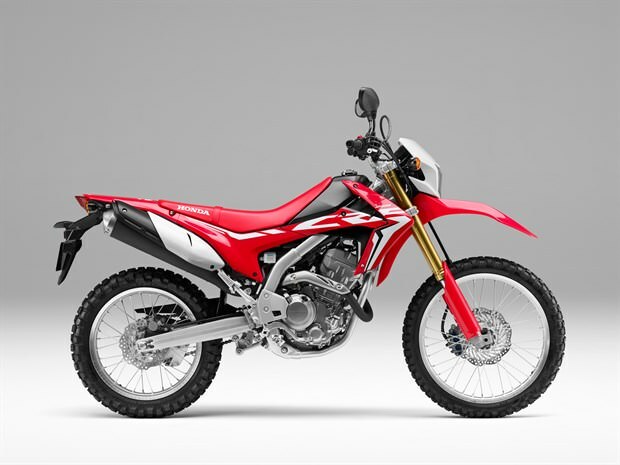 Everything you need to know about the 2017 CRF250L! 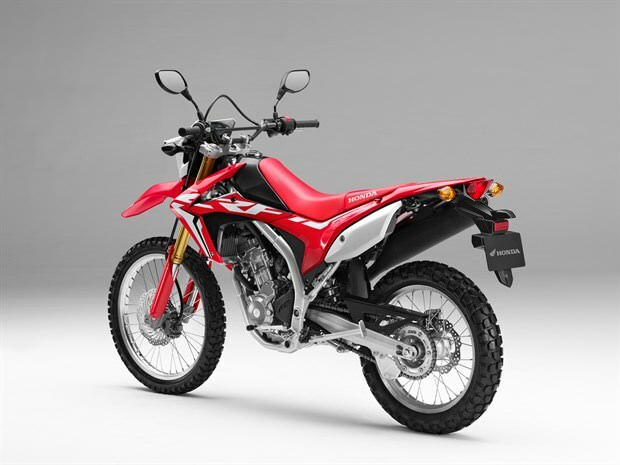 2017 CRF250L Changes VS 2016 CRF250L: Visually, it’s different thanks to new graphics that match those of the revolutionary 2017 CRF450R motocross machine. 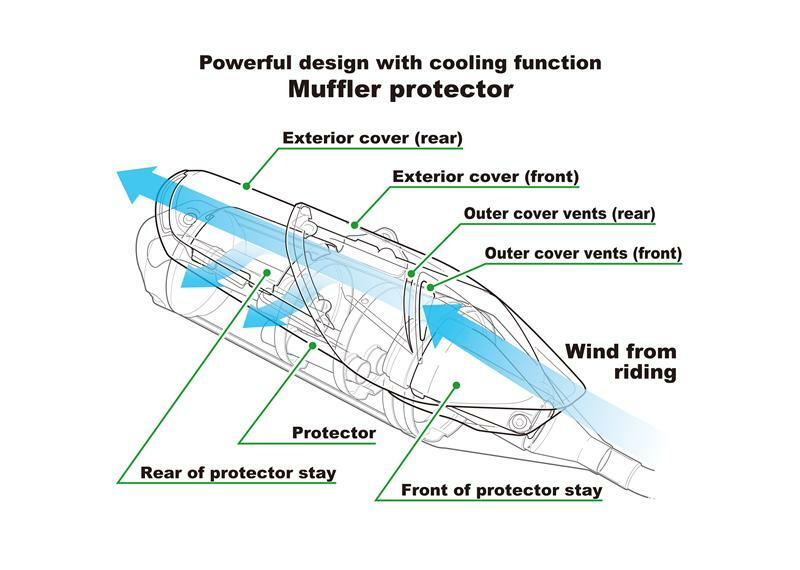 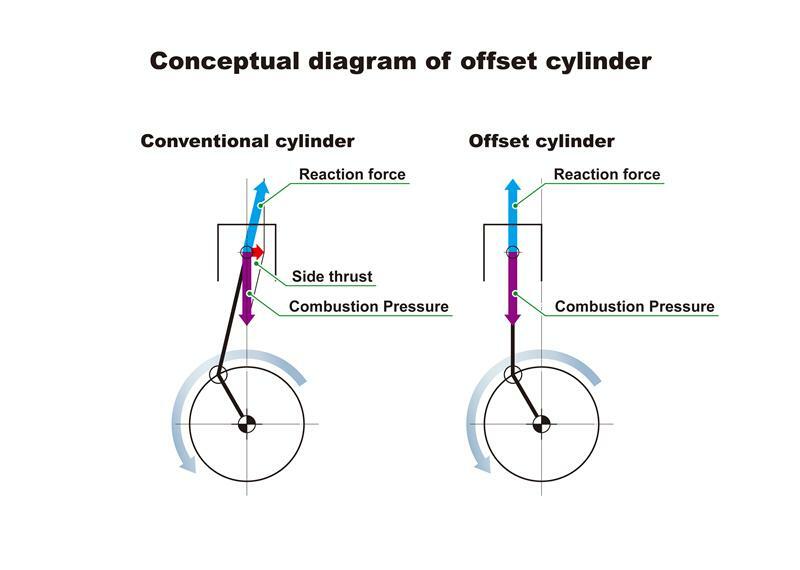 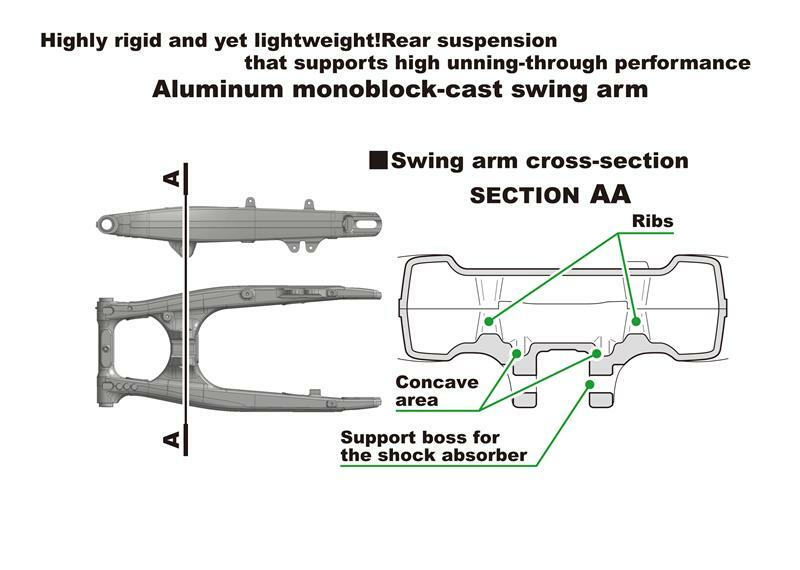 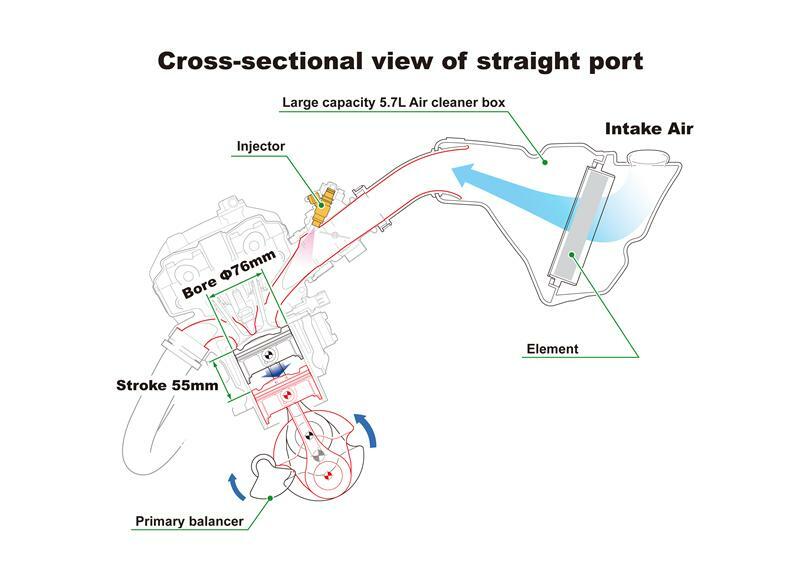 Technically, a 38mm throttle body (2mm up from 2016) combines with a revised airbox, reshaped air boot, new muffler design and a larger-diameter exhaust head pipe to provide improved response and better power in the low and midranges. 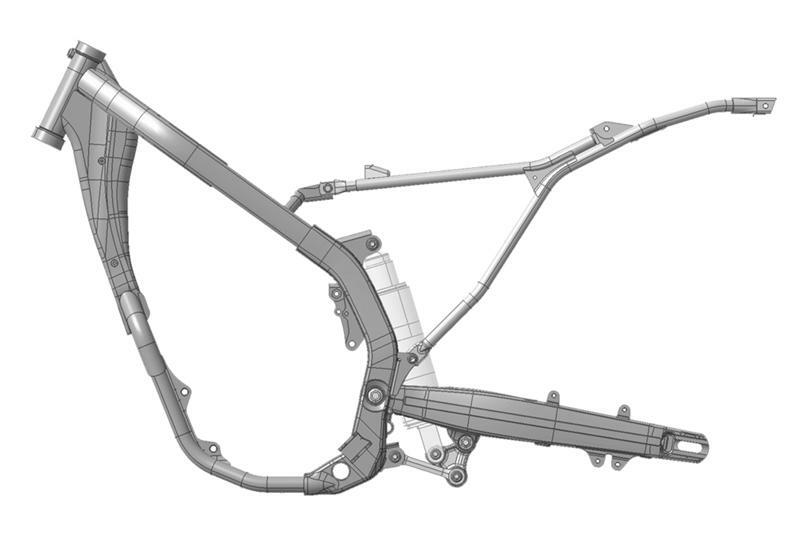 There’s a new ECU as well, and the meter assembly, taillight and license-plate holder have all been updated as well. 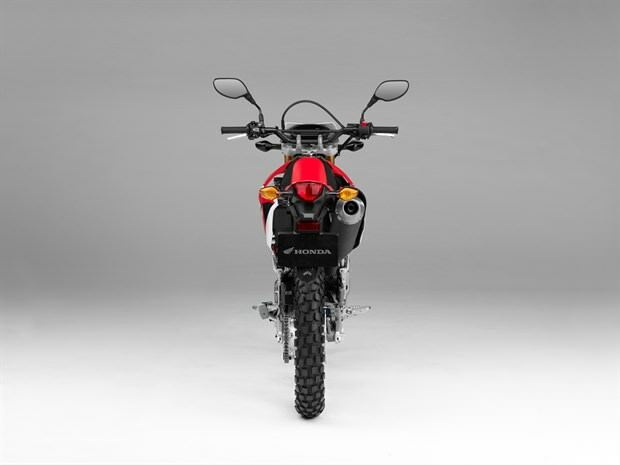 Euro-spec versions also get ABS now too. 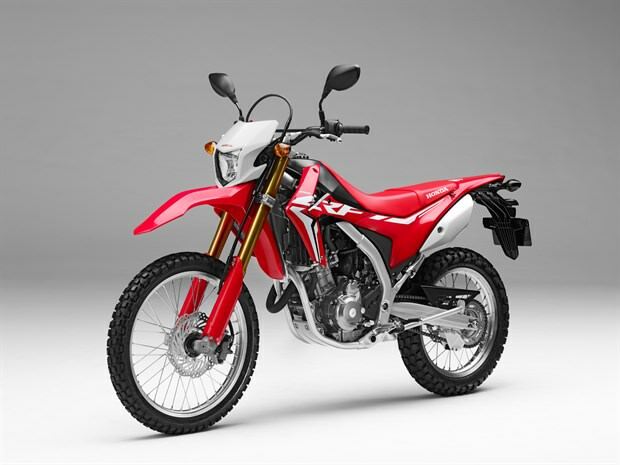 Please Click “Like” & “Share” if you guys enjoyed checking out this 17′ CRF250L Information. 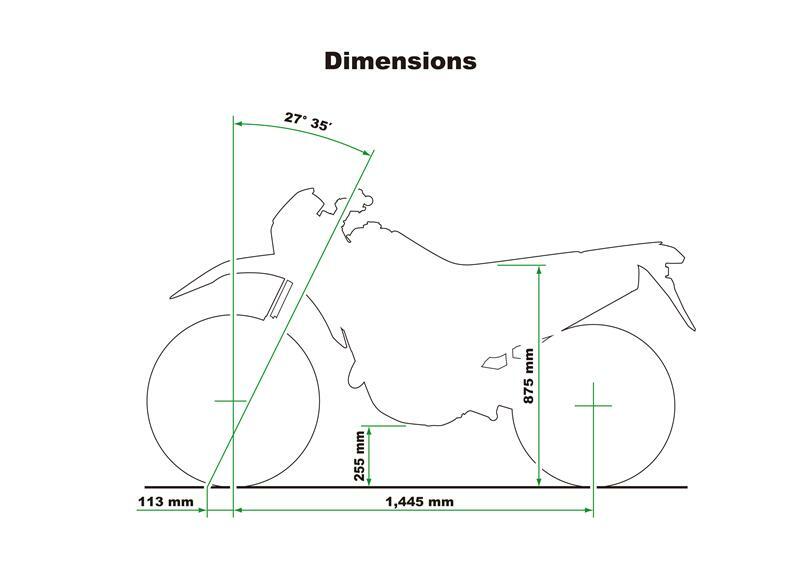 Thanks a million guys for the massive support! 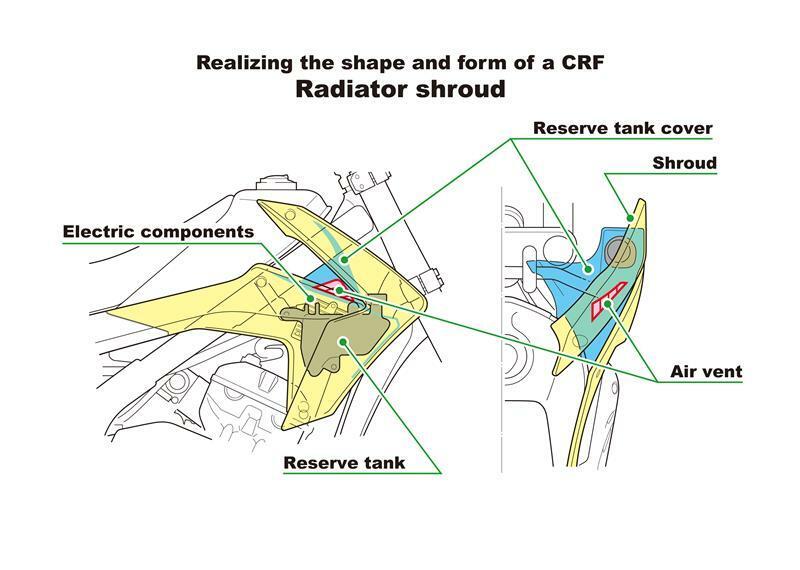 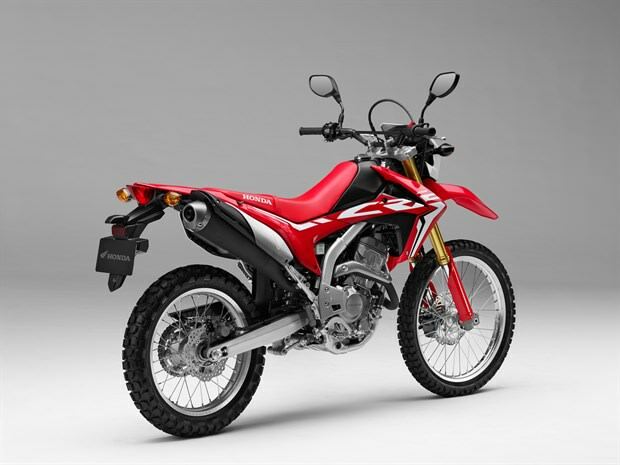 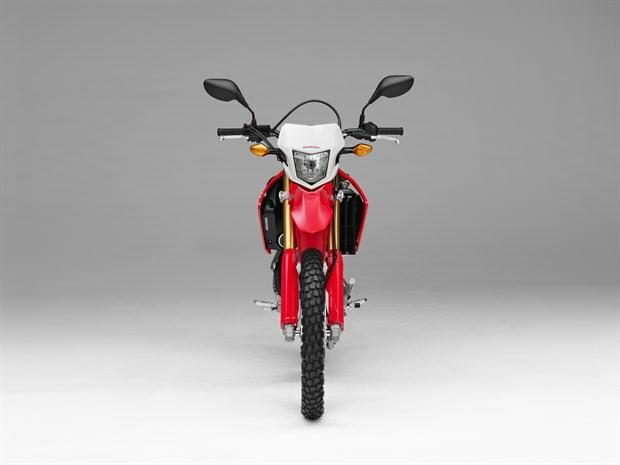 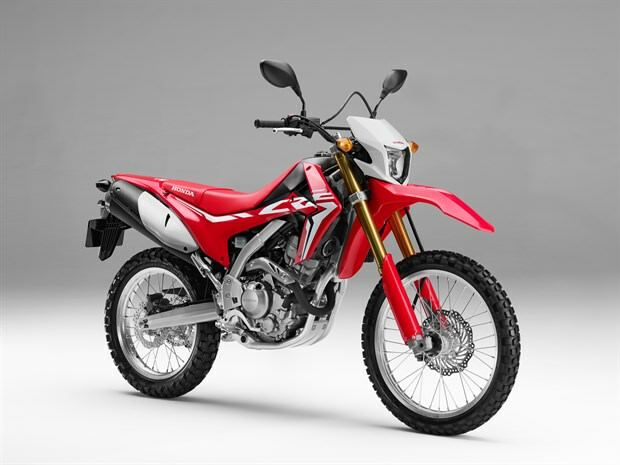 The 2017 CRF250L keeps the 2.06 gallon (7.8L) including .47 gallon reserve (1.8L) fuel tank delivers class-leading range: with fuel consumption from the engine of 78 MPG (33.3km/l WMTC mode), over 155 miles (250km) is possible. 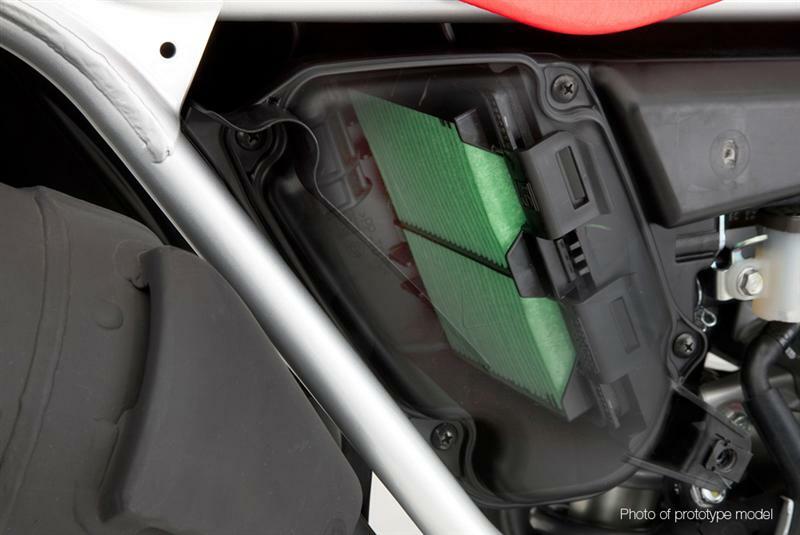 The flat filler cap is hinged for convenience. 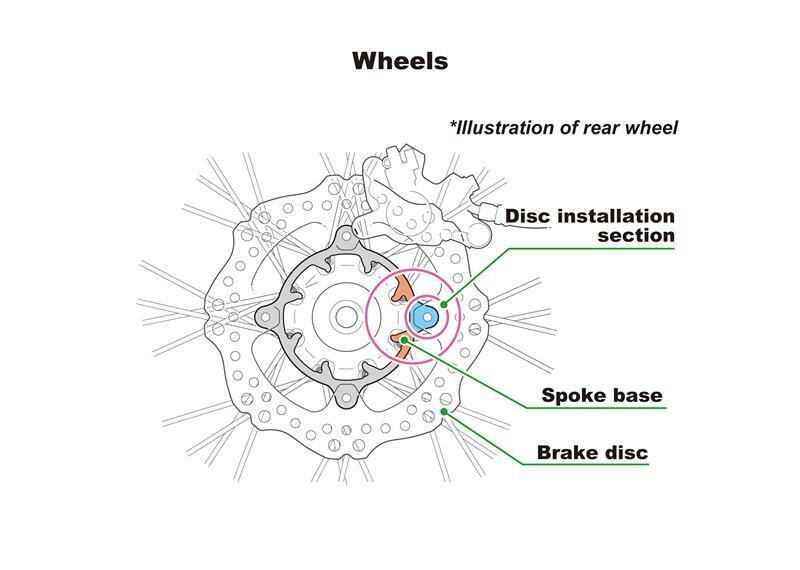 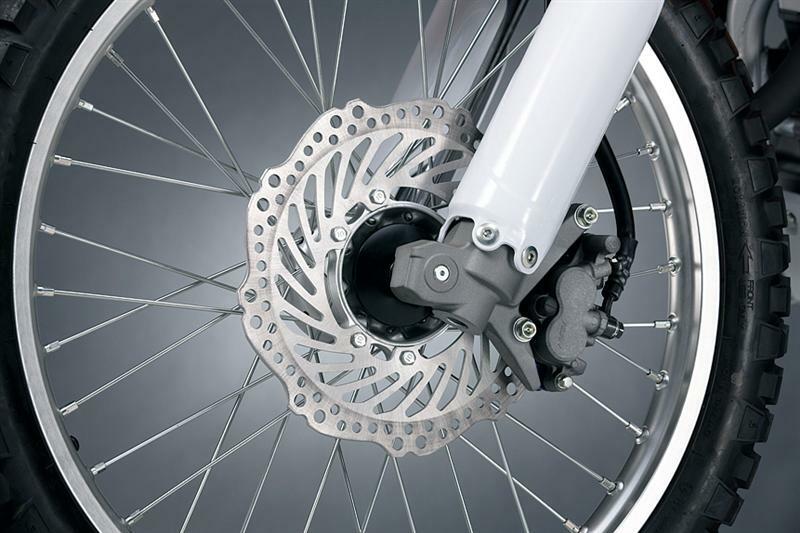 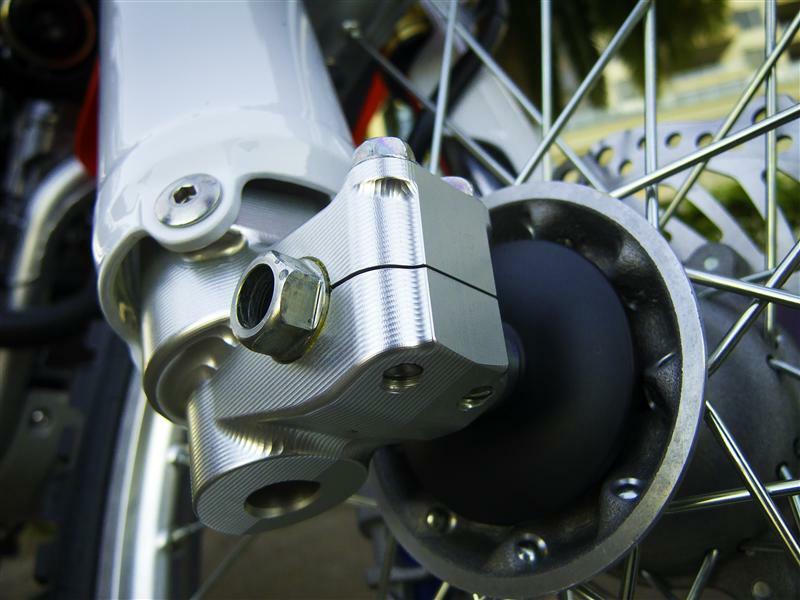 Up front, a 256mm floating wave-style disc is worked by a two-piston caliper. 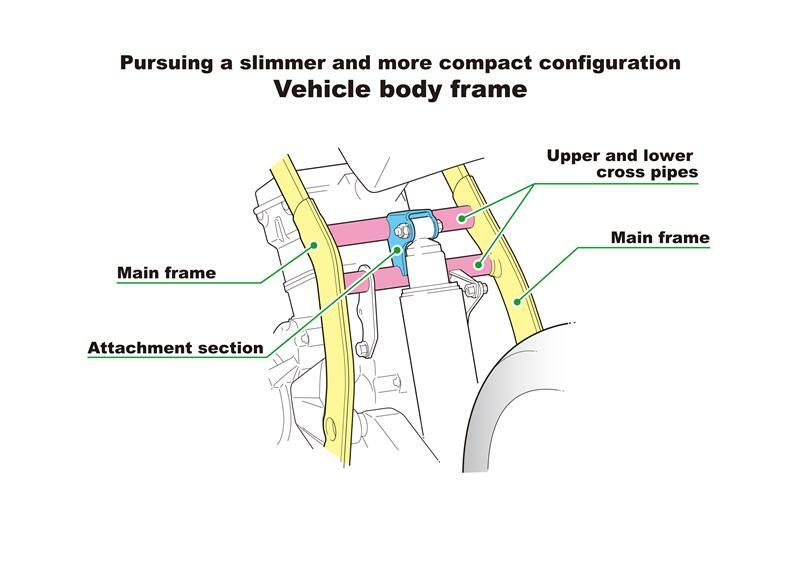 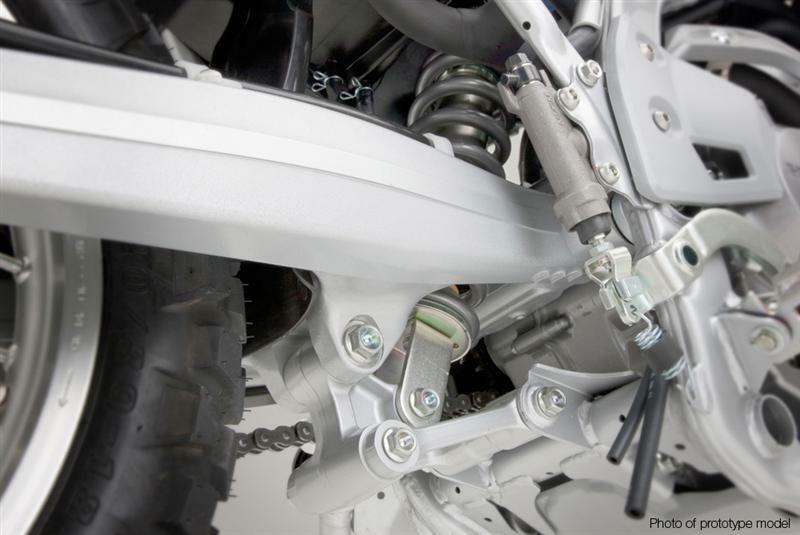 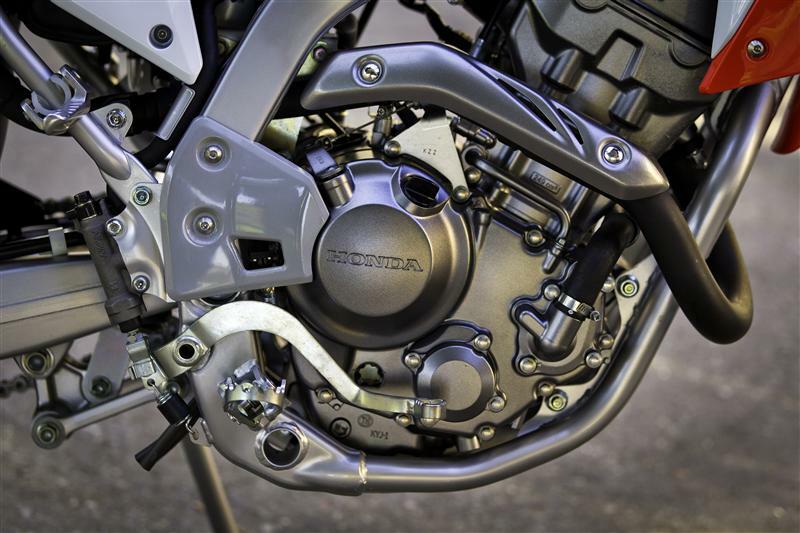 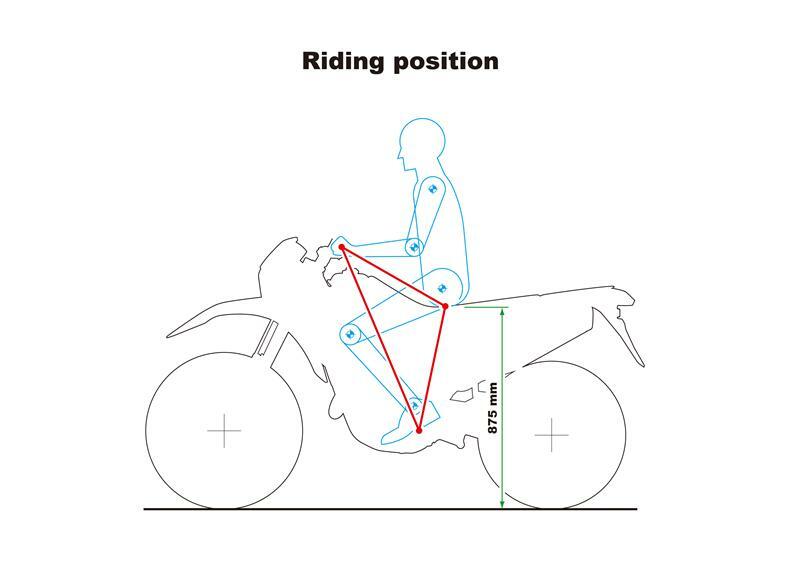 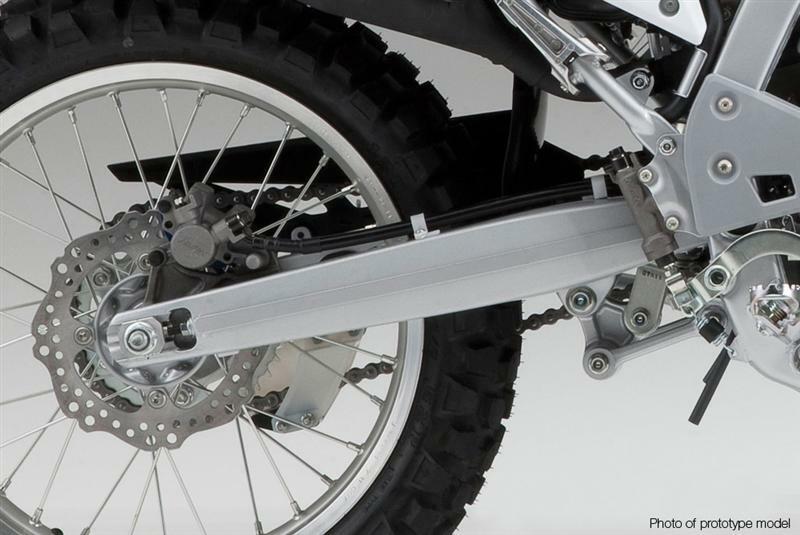 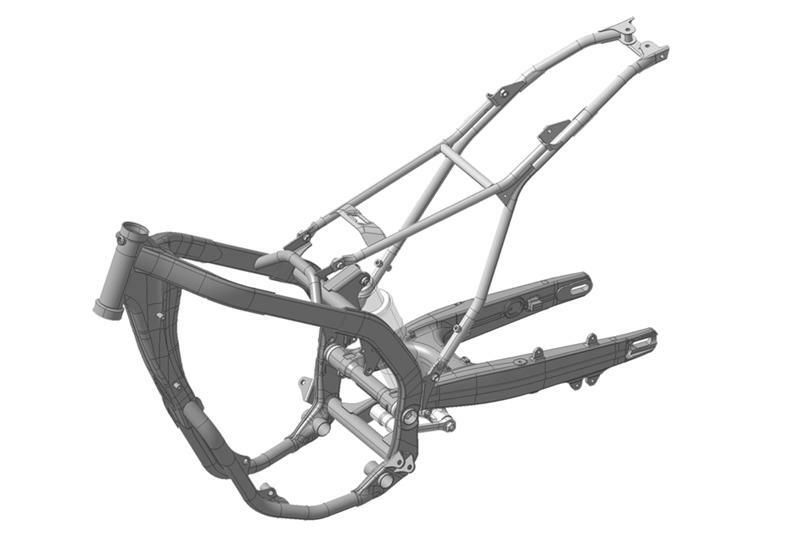 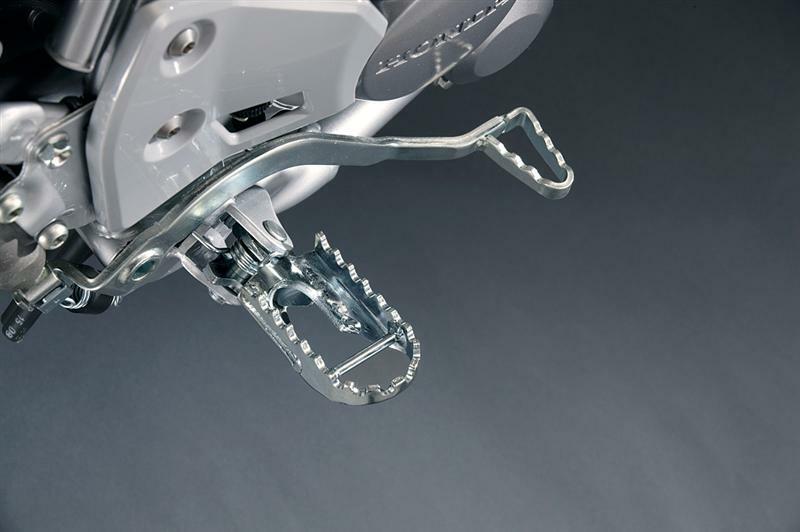 Two channel ABS is fitted as standard and gives the rider the option to switch it off for the rear caliper. 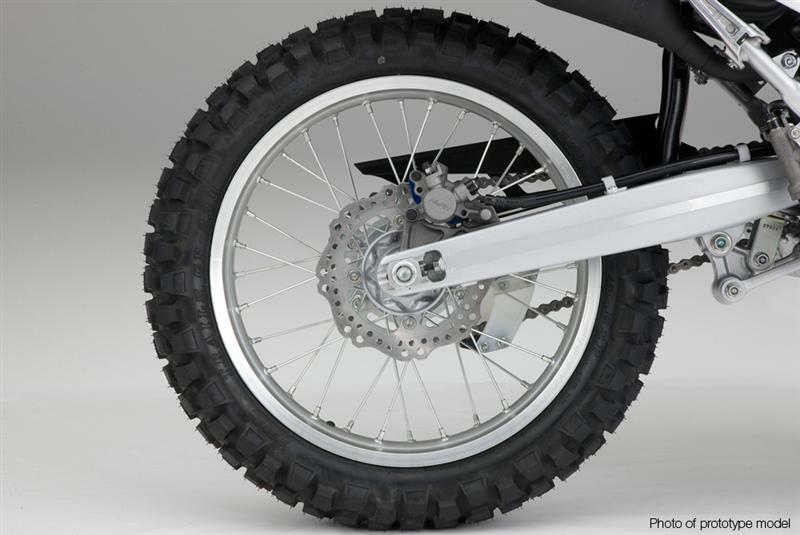 Aluminum rims (21-inch front/18 rear) wear block pattern tires (front: 3.00-21 51P, rear: 120/80-18M/C 62P). 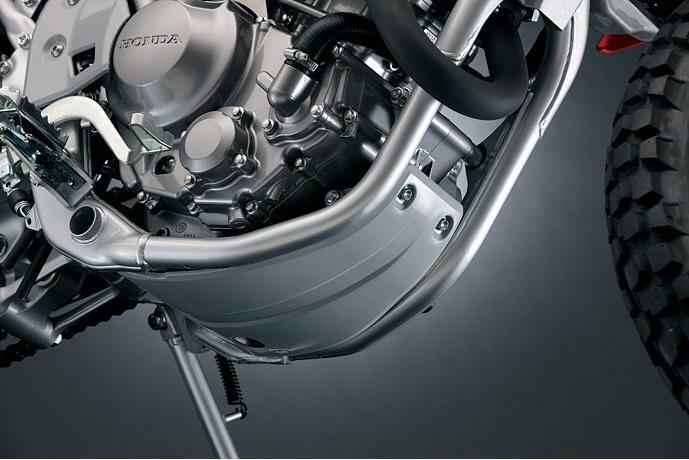 A small detail – but a useful one off-road – is that the gear lever now features a folding tip. 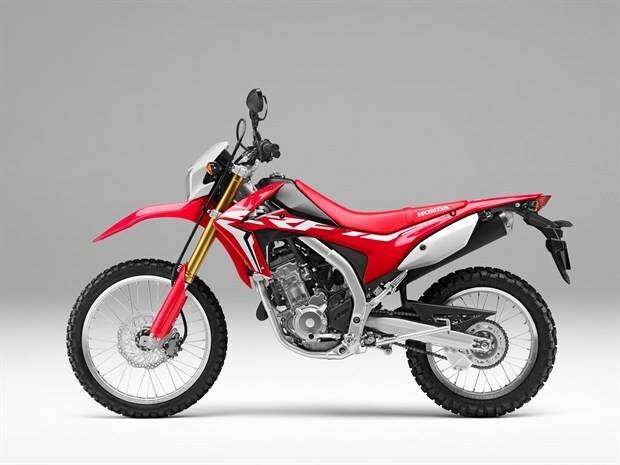 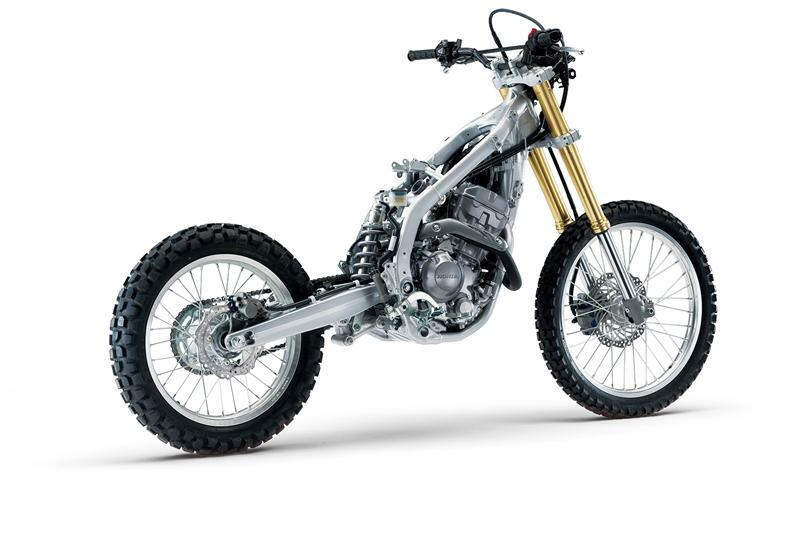 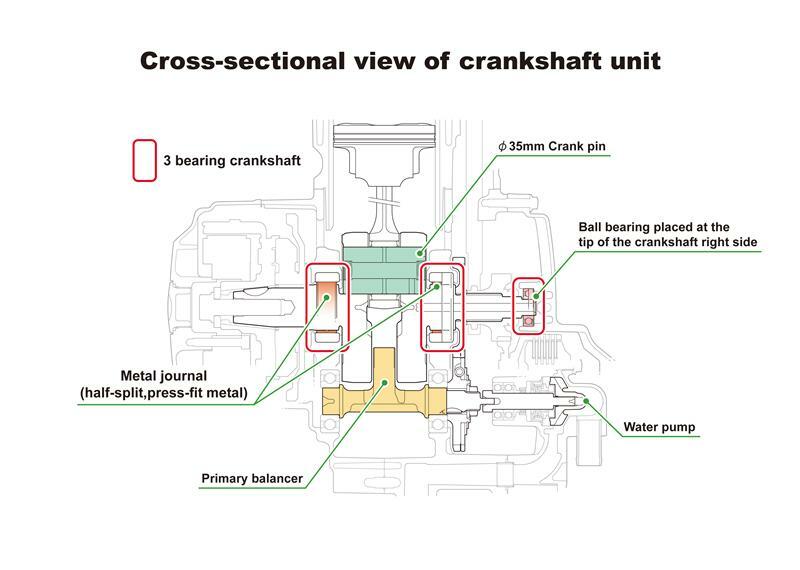 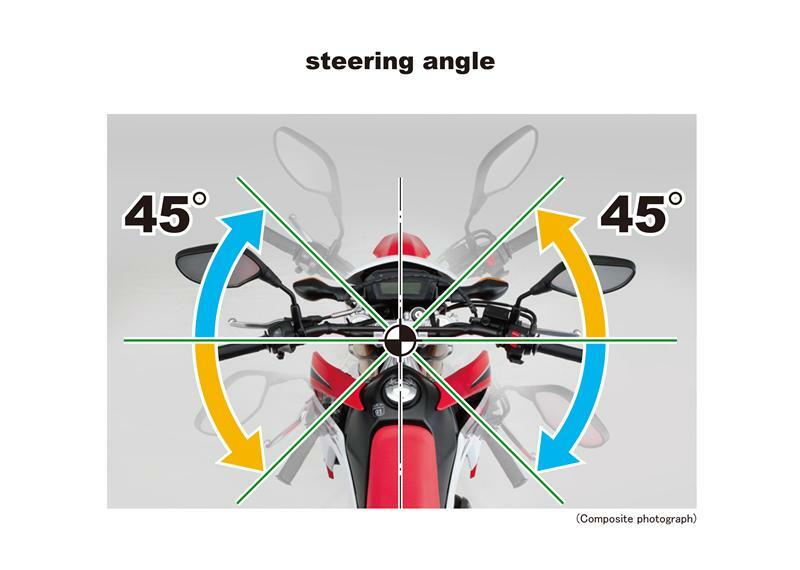 The CRF250L’s 249cc liquid-cooled single-cylinder DOHC engine has more bottom-end torque and high rpm power, with a linear delivery. 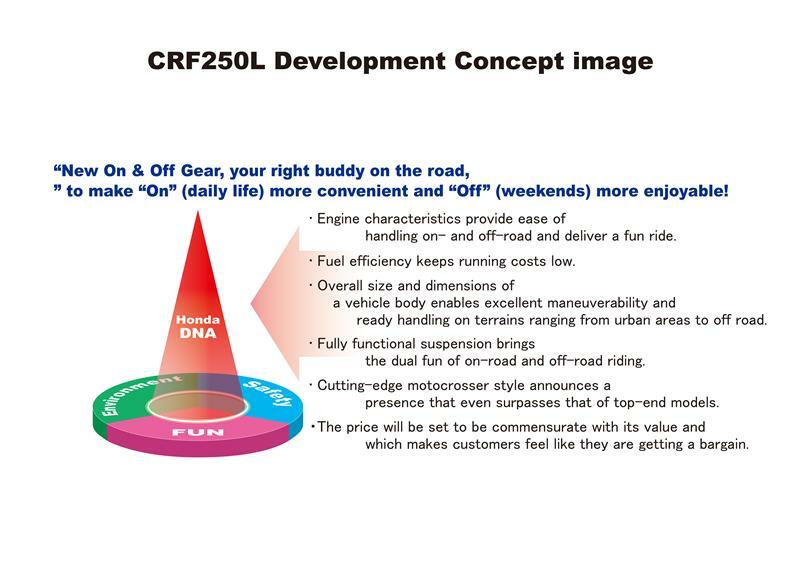 Peak power of 24 HP (18.2kW) is delivered @ 8,500rpm with peak torque of 16.7 ft/lb TQ (22.6Nm) arriving @ 6,750rpm.